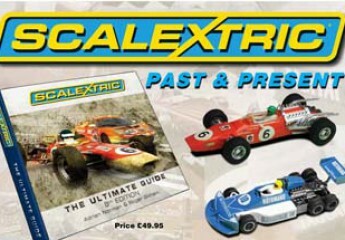 BUY ‘SCALEXTRIC – THE ULTIMATE GUIDE’ 8th Edition. SCALEXTRIC From Russia … probably! NASCAR – “Start your Engines” with Dale Earnhardt Snr. Margate Swapmeet 2018, 14th October – IN THE SCALEXTRIC FACTORY!